Unique Graphics on Unique Gifts, Birthday Gifts at our Shop! * Have you ever wanted a coffee mug that no one else has? 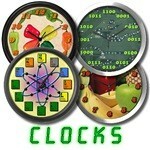 * How about clocks that can't be found in stores for unique gifts? * Want to give a gift that will surprise them? Bet they don't have this one! 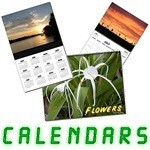 like Birthday Gifts, Mother's Day, Father's Day, Christmas Gifts, Gag Gifts & more ! 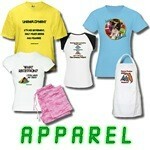 Safe & Secure Ordering through our Cafepress.com/3DFX Store Below!